No matter how much parents try to shelter their children from certain outside influences, it is virtually impossible to completely do so. Children are affected by people, places and experiences outside of the home and away from their parents. Their social development is influenced by their teachers, coaches and peers at school, sports, and their place of worship. Kids can be affected by what they observe in the media and even by brief encounters at places such as a park or shopping center. Parental goals of rearing well-adjusted, positive, creative citizens can be supported by selecting activities that are more likely to present positive social modeling opportunities for their children. The arts provide such opportunities. Indeed, they are a rich source for children to observe and emulate characteristics such as focus, confidence, commitment, problem-solving, and passion. 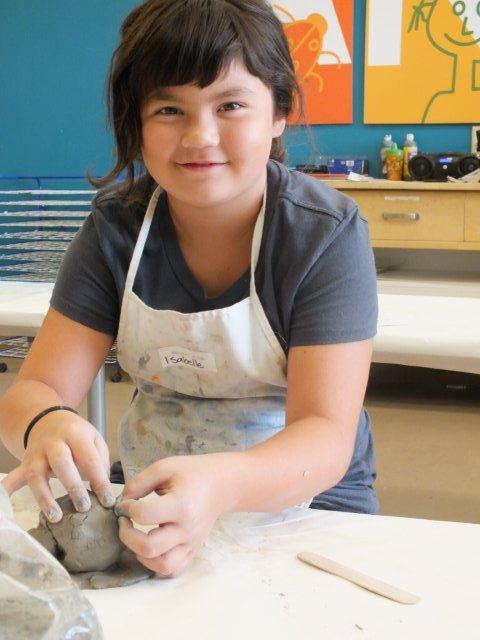 Whether the arts activity is in the visual, literary, or performing arts, parents will find that the impact on their children’s character, social and academic development will be consistent with their parenting goals.